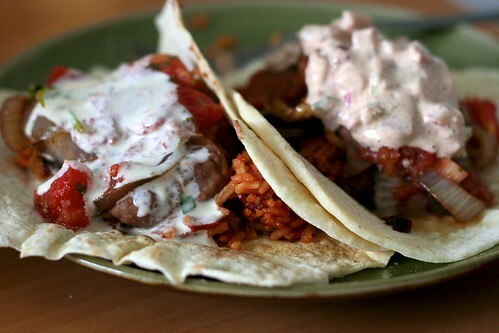 When Rachel W. shared some of her favorite homemade recipes for a Tex Mex fiesta, she included a Mexi Ranch recipe. I was intrigued because I’d never heard of Mexi Ranch, but I easily had all the ingredients. A few months later, Sara Beth shared her Cilantro Lime Ranch. Our family likes them both. Mix all of the ingredients to form a smooth dressing. Refrigerate for a few hours before serving to let the flavors mingle. Mix everything and chill. This is best if made a day ahead. I am making this right now. Pretty sure it’s going to change my life. Oh my.